Mr. Ricochet is no ordinary entertainer. 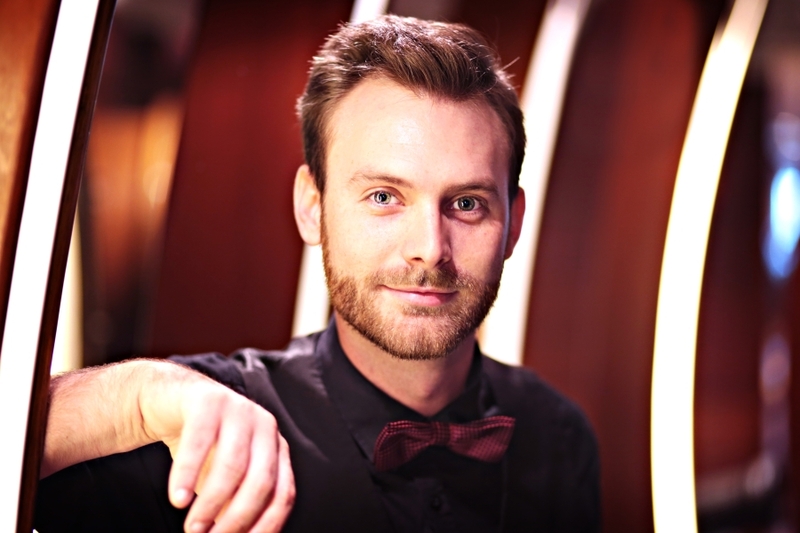 With over a decade of experience in the entertainment industry charming audiences on corporate stages, cruise ships, circus big tops and festivals all over the world, it is safe to say Mr. Ricochet is much more than "just another juggler'. The often bearded performer has always had a natural ability to turn any group of ordinary people into an energised audience. His quick comedic timing and high energy character makes him one of the most exciting additions to your event. Mr. Ricochet is a choreographer, director, lead juggler and headline solo performer in numerous large-scale stage productions and events. You can find Mr. Ricochet performing all over the world as an International Headline Guest Entertainer with cruise ship shows for Royal Caribbean, Carnival and Celebrity Cruise Lines. In addition to performing, Mr. Ricochet organizes and co-ordinates festivals and events all over Western Australia with his partner company, Ricochet Events. In his spare time, Mr. Ricochet likes to play music, work on old cars and hang out with his three cats.